Well it’s been a couple of weeks since I posted something here. 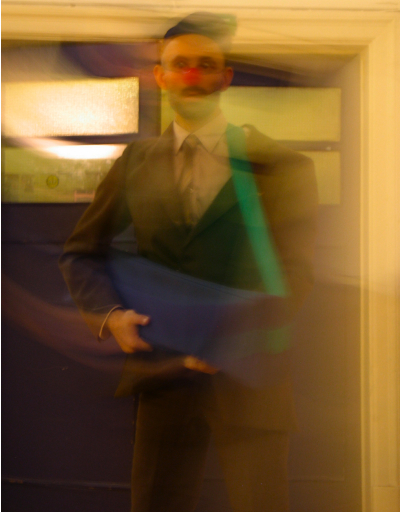 Last Thursday I went to London to my son’s end of course presentation – he’s been training in clowning which is a very fascinating and deep subject – real emotions, tragedy and comedy is got in touch with and brought into the performance – he’s found it life changing. On Saturday we went to Bristol to a day’s workshop of sabar drumming and dance with a great party in the evening and Sunday we came back home. I’ve got a busy week ahead – I’m thinking of starting writing my morning pages again to try and keep my writing mojo going – I used to write a few pages every morning early – just to clear out thinking and get all the channels open and flowing. This coming weekend my dad and his wife plus my kids and family are coming for a late Christmas (well not really Christmas now!) so I’m looking forward to that – I’ve got to try and get everything sorted out before Thursday as I’m going to see Paloma Faith on Thursday in London and coming back just before everyone arrives on Friday – mmm – can it be done – I hope so!! !